It’s a new year and with it brings changes. Changes restaurateurs need to adapt in order to compete in the market. Consumers wants and needs can shift in any direction at any time, influenced by politics, the economy, technology, the latest fads and so on. This blog will focus on the top three preferences of restaurant customers in 2016. Most Americans no matter what the economy is doing, do not want to break the bank for a meal. 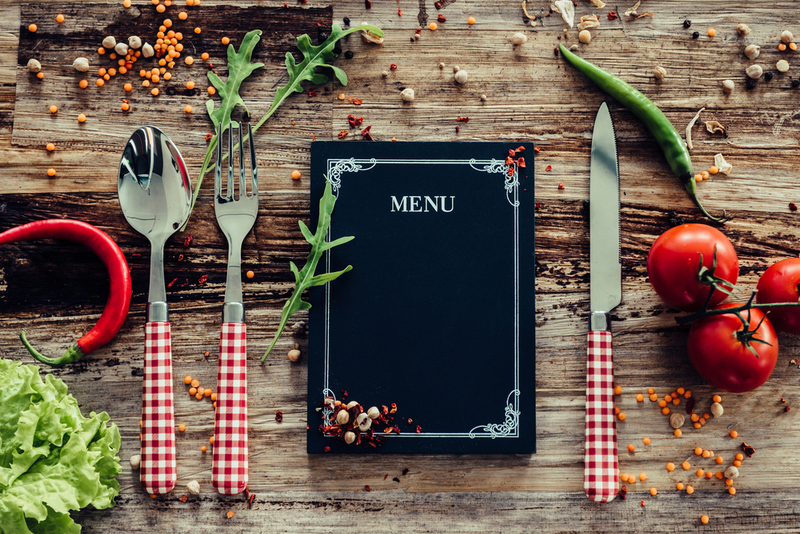 A recent study found that restaurant goers plan on eating out just as much as they did in 2015 but are looking to spend less. Fortunately, the price of some main ingredients (beef, pork, and wheat) has dropped making it easier to give the consumer a good deal. Also, the drop fuel price has left some extra change in everyone’s pocket, causing an ease in spending anxiety. There has been a fitness revolution going on in America during the past decade and continuing, fueled by TV shows like The Biggest Loser. Many American consumers are changing their lifestyle, whipping themselves into shape to live a happier longer life. This lifestyle requires them to eat healthier leaner meals that are high in protein and have a good balance of carbs, fruits, and vegetables. Today’s chefs need to be even more creative with their ingredients to design energy packed meals to properly nourish the fit bodies of today’s customers. Consumers also want more organically raised ingredients. They are demanding non-genetically modified meats and vegetables, antibiotic and hormone free meats, and pesticide-free fruits and vegetables. A lot of these ingredients can be sourced locally (depending on region) and locally sourced food is another criteria that consumers are looking for in where they eat. Locally sourced food can be a win-win for everybody. Buying local ingredients and advertising that fact will bring you loyal customers. Not only will they know where their food is coming from, but they will also know that their meals will be fresh, and their money is staying within the community. Keeping ingredients fresh and free of bacteria should be on the top of every restaurant owner’s priority list. Nobody wants to go home from a dining establishment with a case of E. coli or salmonella. Studies show that consumers will not eat at a restaurant that has had some food illness outbreak. At least not until it has been cleared for some time. In this competitive business, knowing what your customers want is the key to success. Stay on top of the trends and for now, keep it low, healthy and fresh.